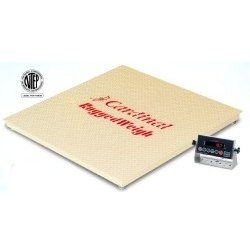 Ruggedweigh industrial floor scale has unique channel structure design that protects components, stainless steel load cells and junction box, low-profile platform, checkered steel deck, flexible footing for uneven floors, choice of 180 or 204 indicator. NTEP legal-for-trade. 5000 lb capacity. 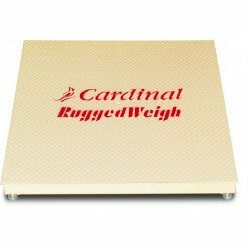 Cardinal Scale Manufacturing proudly offers the Rugged Weigh floor scale system which has a unique channel structure which provides strength and sturdy, enclosed protection for the stainless steel load cells, junction box, and wiring. This low-profile design available from Central Carolina Scale has flexible four-way approach, checkered steel deck, and special flexible footing that compensates for uneven floors. 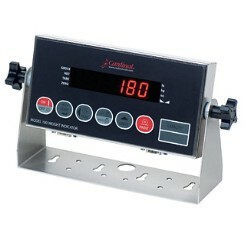 These scales are economically priced, extremely durable, high-performance pieces of equipment. NTEP legal-for-trade certified. Choice of 180 or 204 indicator. Factory calibrated 5,000 x 1 lb. We hear from customers all the time about how they would love to purchase a high quality floor scale. Well, this is a great choice if you're looking for a true high quality floor scale. Contact our sales team (919) 776-7737 or complete our RFQ form to receive a price quote today. 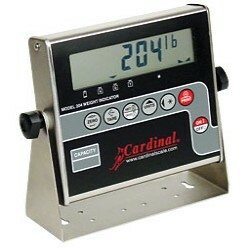 The standard digital weight indicators that are available are high quality readouts. The 180 is a basic readout that is a great choice if you're simply looking for weight indications via a bright red LED and only need 110VAC power. The 204 is a nice choice if you're needing a LCD readout and both standard power and battery power. We should also mention that if you need a different Cardinal indicator such as the 190 or the 210 indicator, we can add a new indicator to the system. 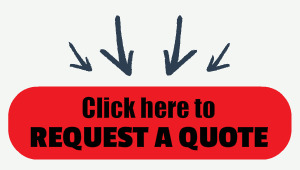 Just mention that when you request a quote.